It's September and school has started and Stuart is beginning his freshman year at a college in New York. So I guess this post qualifies as "better late than never," but it was a busy summer for his mom, and for me as well, so only recently did we finalize the photos. 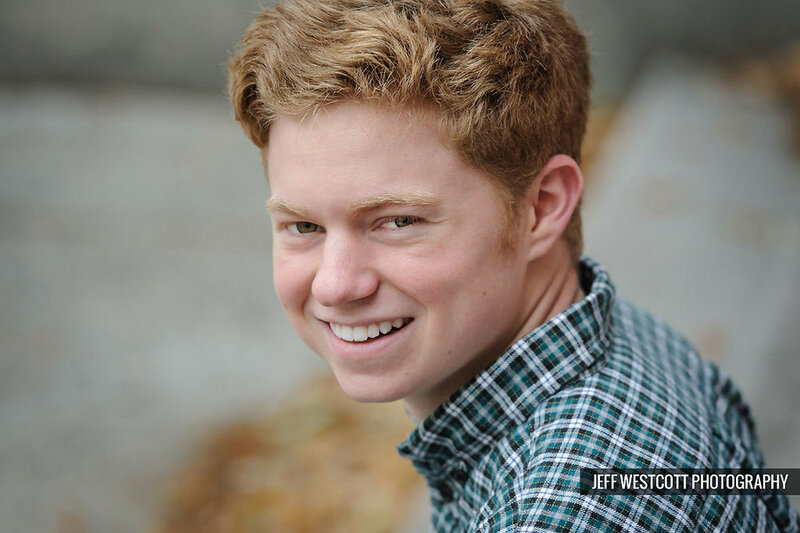 Anyway, he's an awesome guy and he chose some downtown locations for his senior photos. I like how the gritty settings contrast with his clean-cut image and personality. Jeff Westcott Photography offers professional headshots, commercial and event photography, and family, children's and senior portraits to clients in Jacksonville and throughout Florida and Georgia.